Continuously updating TKoK Guides for new and returning players. Post on our open Forums or join our Public Chat or submit yours. 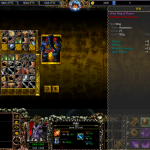 The Kingdom of Kaliron (TKoK) is a robust Custom Multiplayer ORPG Map, playable on Warcraft 3: Choose from over 15+ custom designed heroes, each with custom Talent-Trees and venture through well balanced dungeon-crawler style scenarios and phase breath-taking boss battles, designed for 4-7 players. 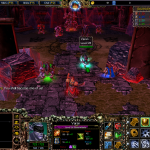 It is one of the most celebrated WC3 mod among the Battle.net, Eurobattle.net and Garena RPG communities and the most played RPG map on custom Warcraft platforms like DZ & iCCup. 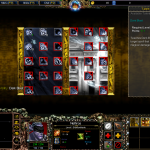 Enemy abilities and boss mechanics require players to "think", "coordinate" and "act" upon, in order to succeed. 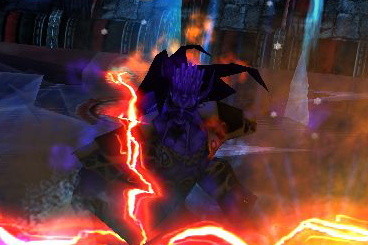 There are multiple ways of defeating a boss depending on the heroes in the encounter. In addition, one can set the difficulty higher to receive better equipment rewards. 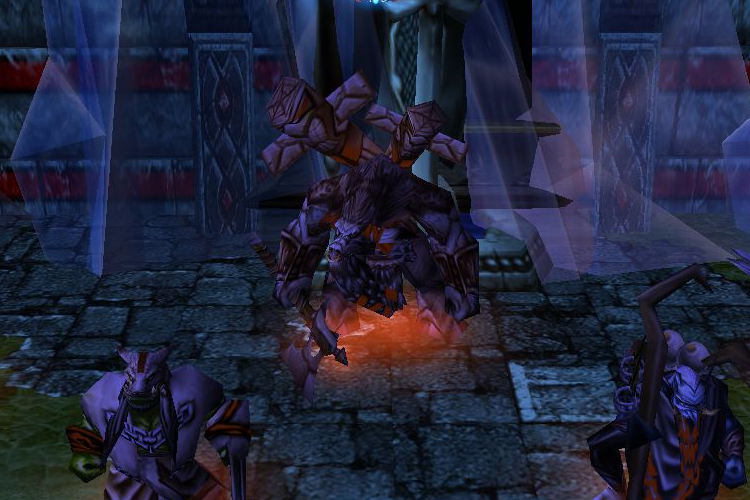 Read more about TKoK bosses. 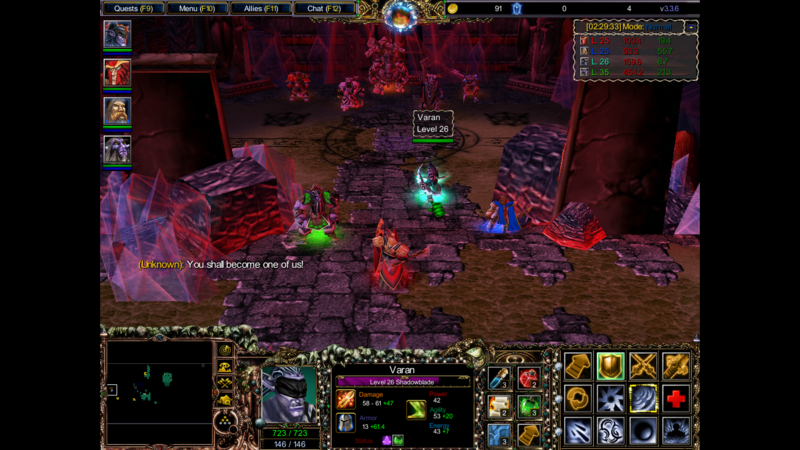 The map is designed for 4-7 players, which should include at least 1 Healer class and 1 Tank class, but its games difficulty scales based on total players in game. 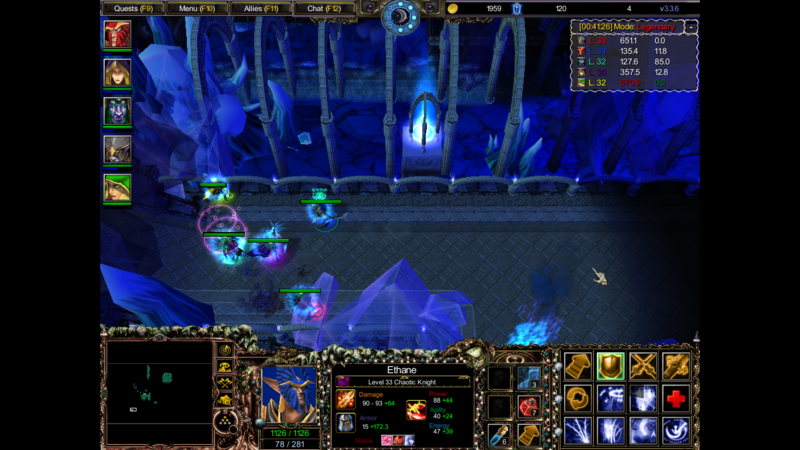 Hence, when playing solo, mobs and bosses will be easier to defeat alone, then when facing them alone in a game with 7 players active. Therefore, all players within a game should be on the same progress status and be doing the same chapter / bosses for progression. Read more about TKoK difficulty & scaling. Choose from an array of unique heroes, each with their own unique talent trees, strengths and weaknesses. 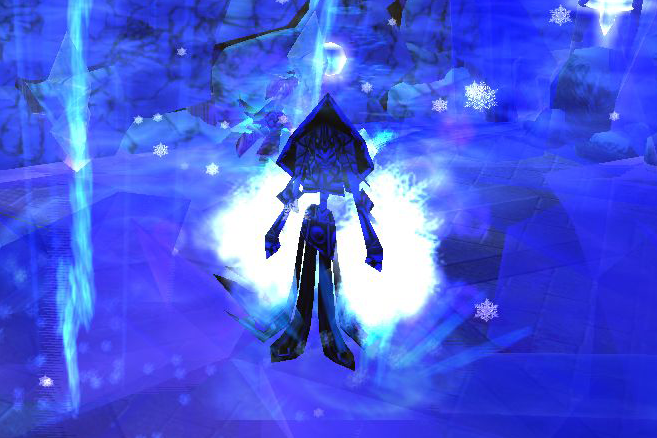 Classes can exceed in certain roles or reset their talents and switch into a different role, which are Ranged DPS, Melee DPS, Tank, Support and Healer roles. With the wide variety of talents and 10 substats to choose from, each class can be customized differently to best overcome an encounter. 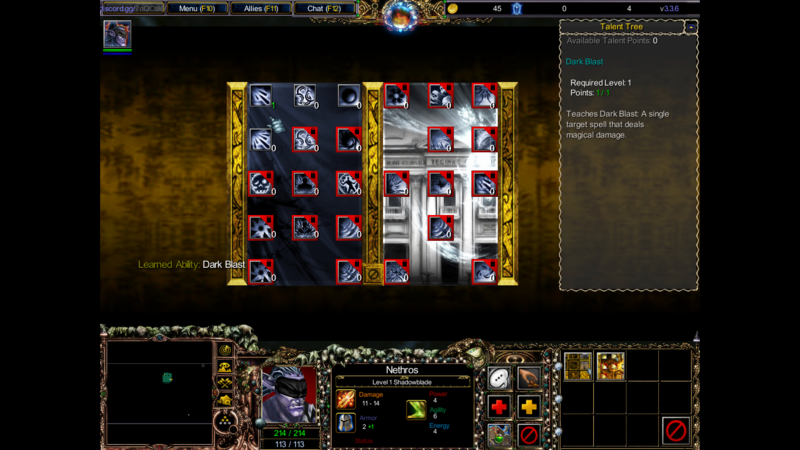 The in-game interface of TKoK remains the most advanced among its WC3 custom rpg peers. 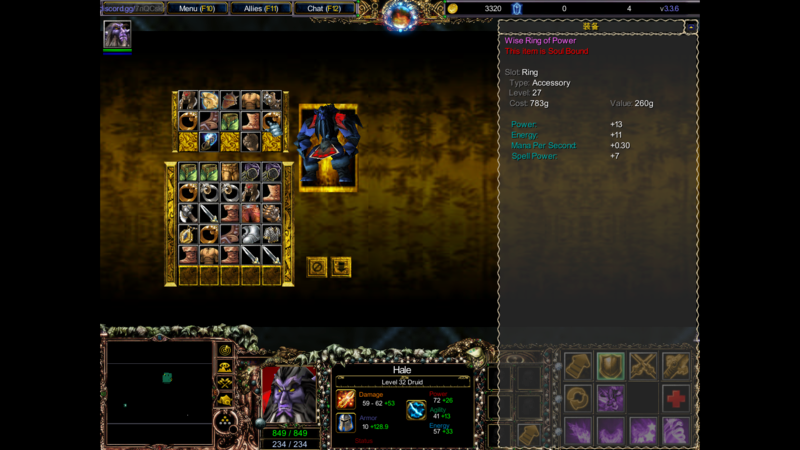 Featuring an equipment inventory with 12 wearable item slots and more than 20 extra equipment slots that are included when saving, a hero stats window displaying a variety of custom attributes and values, reworked enemy aggro system and aggro bars and much more.